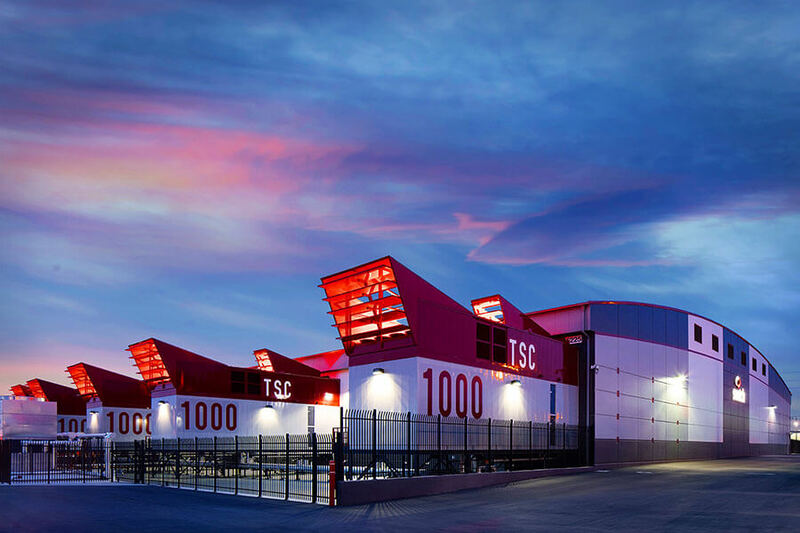 Based in Las Vegas, Nevada, Switch’s award-winning Tier IV Gold SUPERNAP data centers are the highest-ranking colocation data centers in the world and are maintained by the highest-rated mission critical operations teams. With more on-net, independent cloud providers than any other physical cloud gateway, SUPERNAP connects thousands of clients and providers in the most cost-efficient and technologically secure environment worldwide. SUPERNAP is the recognized world leader in colocation design, development and mission critical operations with clients ranging from sophisticated startups to Fortune 100 powerhouses. Switch’s customer base requires protection from all types of DDoS threats. The evolving threat landscape demands a solution with a wide breadth of security protection and quickest time to mitigation. Radware’s DDoS solutions offer the most scalable attack mitigation platform on the market, capable of managing attacks of up to 300Gbps and 220 million packets-per-second from a single device. Radware’s North American scrubbing center housed within SUPERNAP data centers defends against these attacks. Its always-on Attack Mitigation System (AMS) for subscribed customers is capable of detecting and mitigating all types of network and application attacks, low and slow and encrypted attacks. The always-on solution, as well as detect and redirect solutions, are backed by the added capacity of Radware’s DefensePipe globally distributed DDoS mitigation network. The always-on Attack Mitigation System will be offered to Switch’s subscribed DDoS customers. Additionally, offering Radware’s solutions provides SUPERNAP data centers with DefensePipe global scrubbing facilities, which coincides with Switch’s 100 percent uptime guarantee for clients to receive the power they need, when they need it.